Not much importance for me, but timezone is wrong. Ok, I have enabled Summer Time in the phpbb configuration. 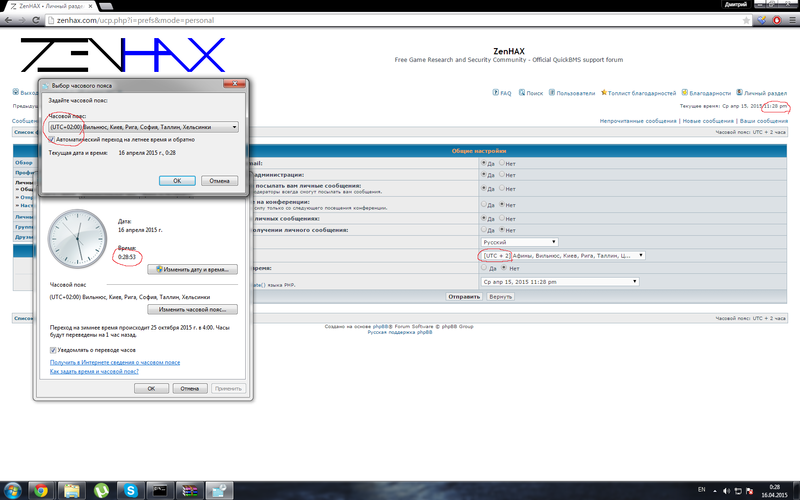 You have to enable the summer time in your phpbb settings. The one I changed is the default value for the new accounts.